For one of the most memorable event of your life, how about hiring an individual who can efficiently handle bridal makeovers? 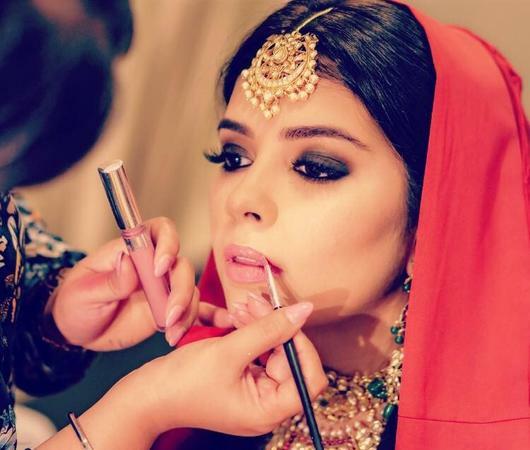 Jasmeet Kapany Hair & Makeup operates from New Delhi and is the right individual who can give you both, a stunning bridal make-up and a flawless bridal hairstyle. The bridal make-up products that she utilizes is branded and free of harsh chemicals. 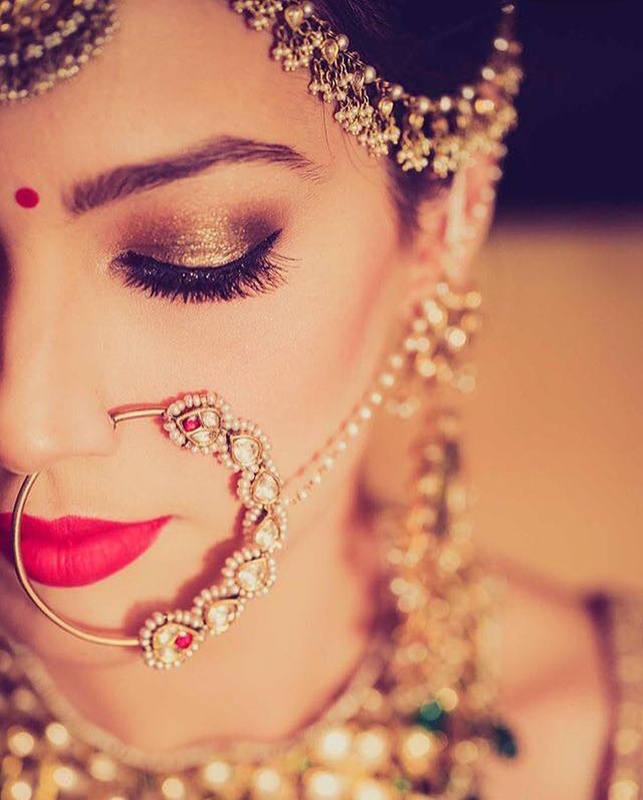 Understanding every inch of your skin tone, she can create a traditional bridal look to a classy bridal avataar. Her modern bridal hair styling techniques will turn heads on your wedding day. 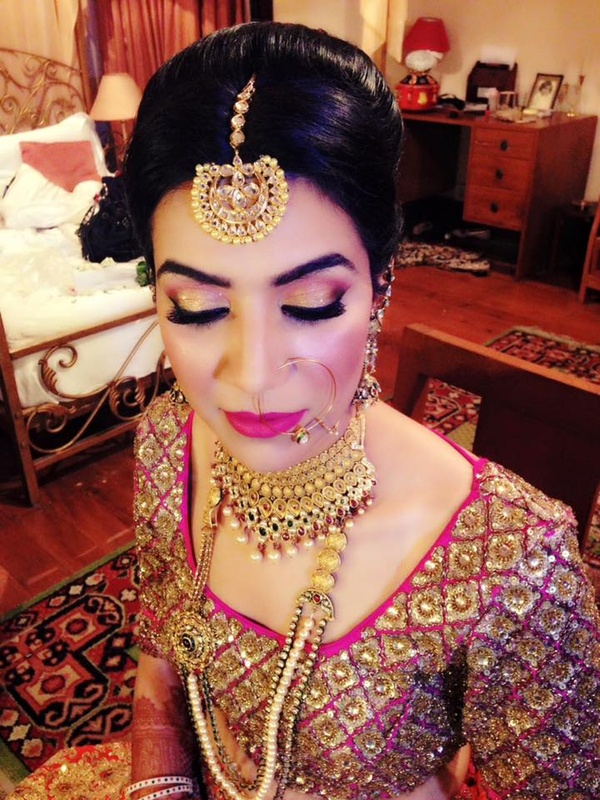 Jasmeet Kapany Hair & Makeup is a Bridal Makeup Artist based out of Delhi . 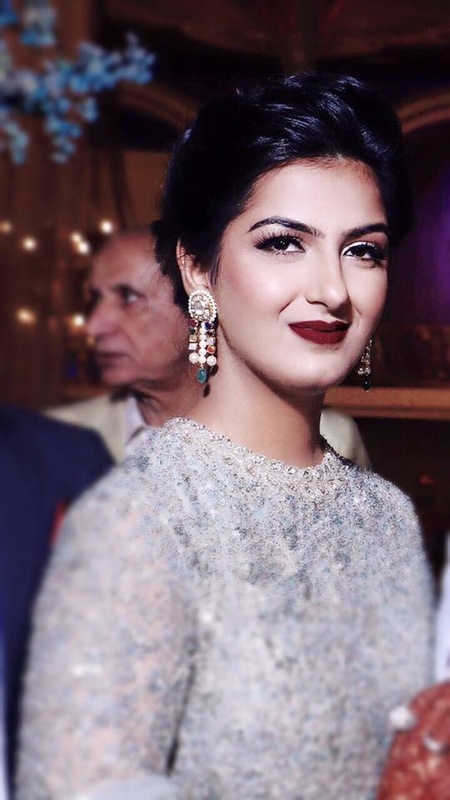 Jasmeet Kapany Hair & Makeup's telephone number is 76-66-77-88-99, Facebook page is Jasmeet Kapany Hair & Makeup and address is New Delhi, Delhi 110001, India. 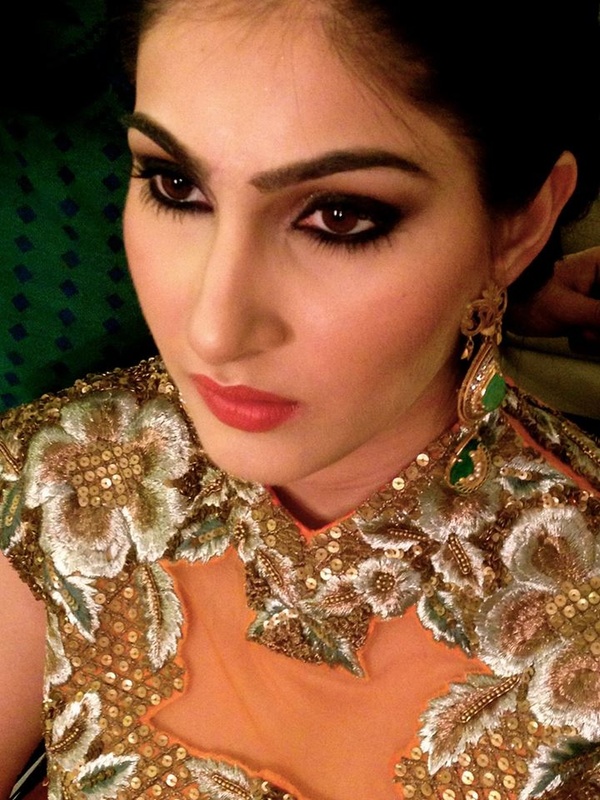 In terms of pricing Jasmeet Kapany Hair & Makeup offers various packages starting at Rs 12000/-. Has been viewed 10 times and shortlisted by 2 customers over the last month. There are 1 albums here at Weddingz -- suggest you have a look. 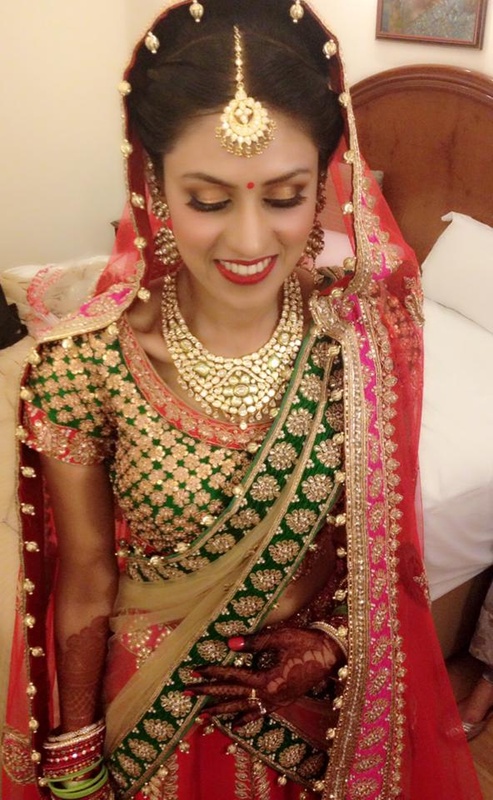 Call weddingz.in to book Jasmeet Kapany Hair & Makeup at guaranteed prices and with peace of mind.